Pivot was instrumental in helping refine and test the Fox Live Valve system. 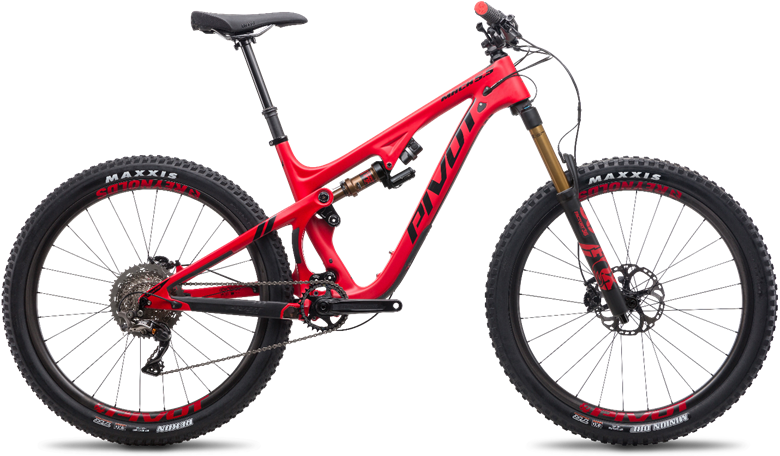 Chris Cocalis of Pivot Cycles has been working with Fox to help develop and test the system for quite some time. And every time we chat with him about it he gets giddy with tech excitement aka ‘nerds out’. And we believe there is no other partner to help evolve a project as difficult and promising as Fox Live. Chris sweats all the details and ensures the engineering foundation behind them is solid. Also, Chris and his crew ride hard and at a very high level of climbing and descending. And their testing ground in South Mountain in Phoenix, AZ is very demanding. Check out his overview of the Fox Live system. The complete system carries about a $1500 premium over a bike with standard suspension. 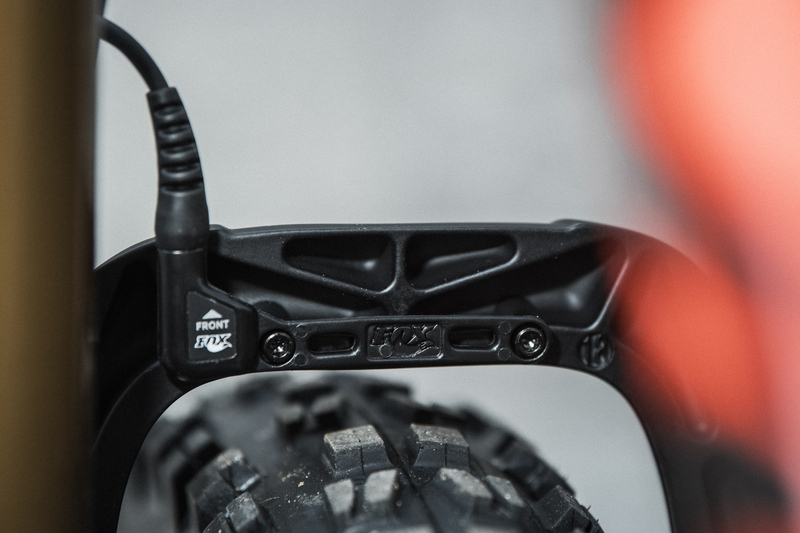 Pivot likes the Fox Live system because it increases the sweet spot of any given bike. The 5.5, for example, gains the climbing performance of their Mach 4 and the descending of the Mach 6. And it is achieved with less interaction with the rider. That’s the promise at least. These are bicycles aka ‘simple machines,’ first and foremost and technological advances usually only get widespread acceptance if they disappear into the ride. And the benefit of the technology upgrade needs to be so significant that it counters the added complexity in setup and maintenance. 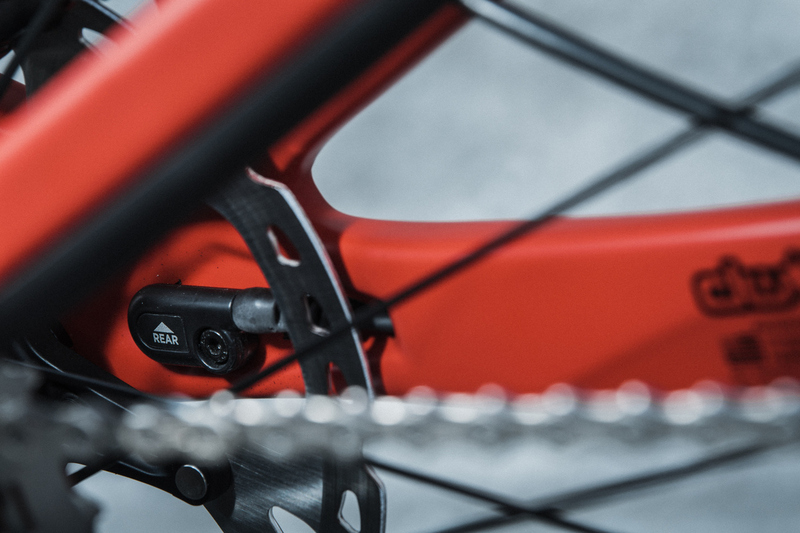 The promise is very difficult up and down tech terrain is handled by the suspension without adjustment by the rider. The Mach 5.5 becomes XC race firm on the climbs, composed and controlled on the descents and even knows when you leave the ground for some air time to adjust for a plush landing. Wiring ports to the rear stays are required. Live Valve simply needs to be turned on to use and the factory settings will please most riders. Or one can optimize Live Valve settings for a steep rocky, rooty terrain or add efficiency making the Mach 5.5 a Strava hunter on smooth XC rides. 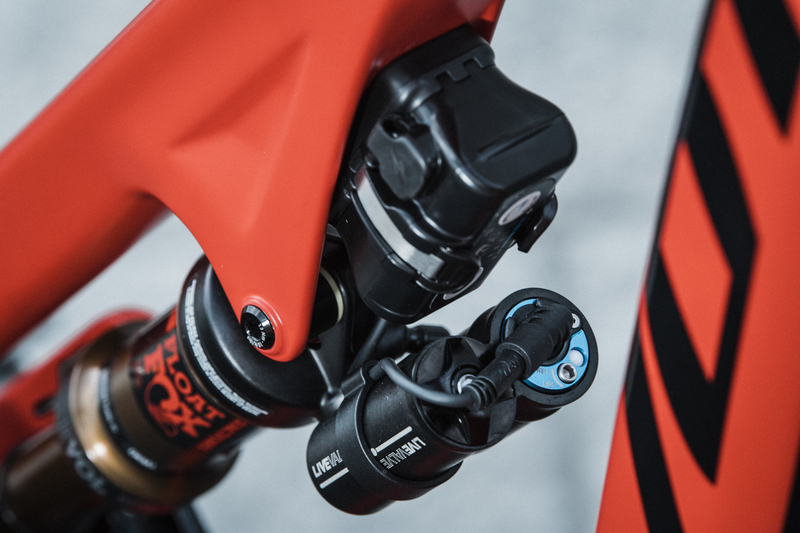 With five available settings, Live Valve can be set up for a specific style of riding or just set it in the middle for the biggest sweet spot. Live Valve can even be turned off and the bike will perform well, just as a non-Live Valve equipped bike. The Mach 5.5 with Fox Live Valve upgrade is available now in Pro and Team level builds ranging in price from $8,199 to $11,099 USD. For more information, go to: https://www.pivotcycles.com/bike/mach-5- 5-carbon/.